Working on the computer many experience a sharp piercing pain which begins in the forearm and runs down to the wrist and hand. The diagnosis may be carpal tunnel syndrome and the pain could be attributed to the pinching or compression of the median nerve. The nerve typically originates in the forearm and runs through the wrist to the hand where it supplies the thumb and the first three fingers of the hand while sparing the little finger. The median nerve is important considering that it is responsible for the movement and sensation in the thumb and the first three fingers of the hand. Some of most common causes of carpal tunnel syndrome are compression of the median nerve in the small space formed by bones in the region of the wrist. This is more familiarly termed as the carpal tunnel. In instances where the carpal tunnel gets smaller due to inflammation of the nerve due to repetitive movements like typing on a keyboard or moving the mouse or alternatively due to pregnancy the diagnosis is invariably Carpal tunnel syndrome. Maintaining a straight line or a neutral position between the wrist and the hand is critical if musculoskeletal disorders like a carpal tunnel syndrome is to be avoided. 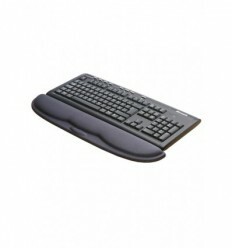 One of the more commonly voiced refrains being what is the best mouse carpal tunnel syndrome? 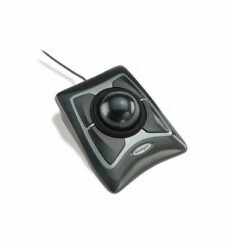 Although some may substitute the mouse with an alternative pointing device like a track ball, many experts are now recommending the Orthomouse as the best mouse to prevent carpal tunnel syndrome, as it can be adjusted to fit many different hand sizes to get the neutral position. 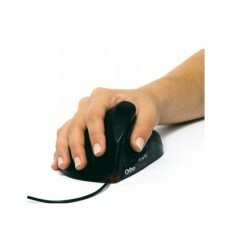 The use of an ergonomic mouse can be used to prevent carpal tunnel surgery or to manage a carpal tunnel injury. When the median nerve is compressed it leads to pain and weakness of the hands and is best managed by a judicious mix of prevention, ergonomics, medications and even carpal tunnel surgery. The mainstay of carpal tunnel treatment is invariably carpal tunnel surgery or carpal tunnel release as it is more commonly connoted. The bones in the region of the wrist are covered by a carpal ligament which in essence covers the front region of the wrist. During carpal tunnel surgery the transverse ligament is cut and more space is thus created in the region of the wrist. The nerve is thus decompressed and the symptoms subside. There are two predominant variants of carpal tunnel surgery and while there is little to choose one over the other they may have different rehabilitation time lines after surgery. Carpal tunnel syndrome surgery can be either the more conventional open release variant or a minimal invasive option like keyhole surgery where the incision is very small. Subsequent to carpal tunnel syndrome surgery you could return to work two to six week after the procedure and the severity of pain is a shade higher with this type of surgery. On the contrary keyhole surgery is not as invasive and hence the severity of pain after surgery is far lower. 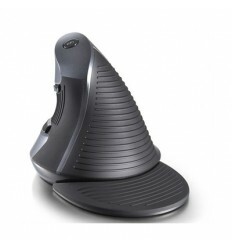 Return to work would invariably depend on the nature of work and the hand you have been operated on. To further elaborate if you are a right – handed person and the carpal tunnel surgery was for the left hand or alternatively if you do not have a repetitive task to perform then in all probability you could return to work within a day or two. 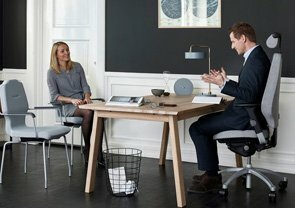 On the contrary those who have a repetitive task to perform at their place of work may well need four weeks to return to their workplace. 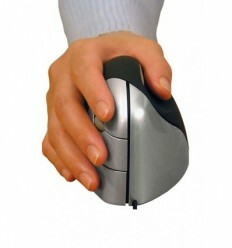 If you are wondering as to what is the best mouse for carpal tunnel syndrome the main thing is to get the hand into the neutral position. 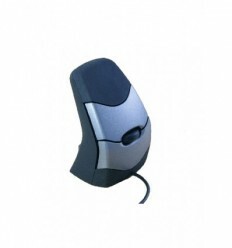 Some of the more innovative pointing devices like a vertical look mouse are becoming increasingly popular. This could well be attributed to the fact that they are relatively lighter in weight, more manoeuvrable and also leave you with pain free wrists even after you have worked with it for a long time.